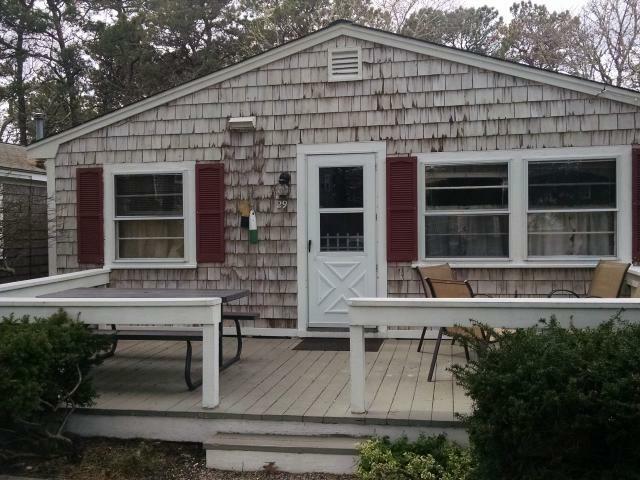 (Weeks of 7/14-21; 7/21-28; 8/4-11) Lovely cottage in Dennis Port, sleeps 6, ½ block to beach. few weeks of the summer left. Lots to do on Cape Cod. Will send recommended attractions upon rental acceptance. sent for confirmation. No security deposit required. Coffee in the AM on the deck. Walked to the beach at 5 with a glass of wine. Clean and neat, pictures are accurate. Food and shopping near by. Oysters for a buck just call me. Location is perfect. Has lobster stuff too.